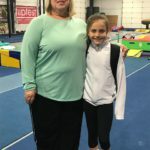 Congratulations to Kaleigh on making it to the USA Gymnastics National TOP’s “A” Camp. 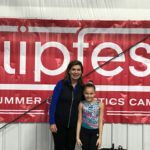 It is a great honor to earn your way to this camp and to get to work with the USA Gymnastics OLympic coaches! Here are a few Pictures of her at the camp and with her group! 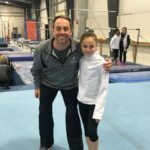 Only a very few of the many girls who do TOP’s training throughout the US make it to that level. 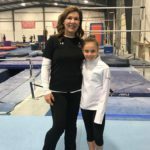 She earned her way to work with coaches at the USA Gymnastics training center in Tennessee! 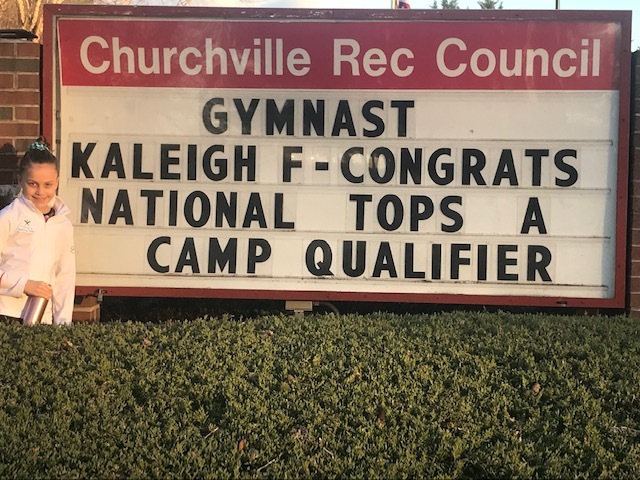 Great Job Kaleigh! 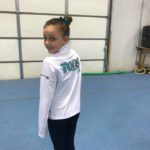 ← Congratulations tops national testing qualifiers!